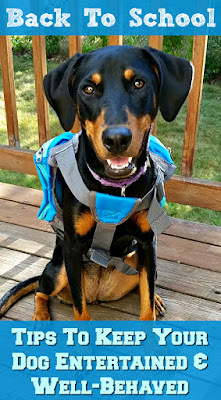 Lapdog Creations: PL360 Supplements Keep Dogs Active & Healthy + Coupon! 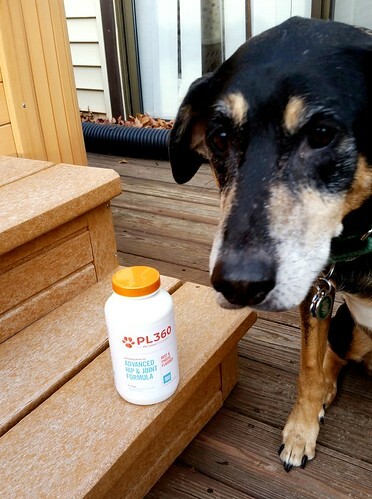 PL360 Supplements Keep Dogs Active & Healthy + Coupon! Disclosure: PL360 sent a bottle of Advanced Hip & Joint Formula to Lapdog Creations, free of charge for review purposes. 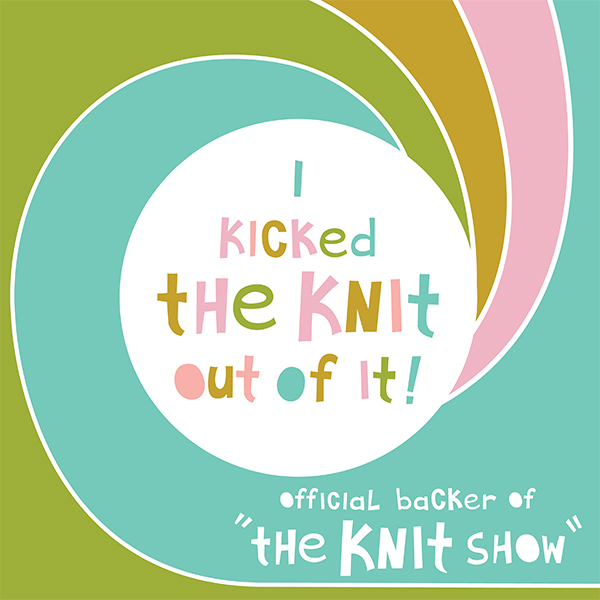 I was not compensated for this review and all opinions expressed are my own. It is well known that supplements can keep humans healthy and active, but did you know they can also greatly benefit our pets as well? Being a multi-dog household, we've had several different supplements in rotation over the years. I've found some to seem to work okay, and others to literally worked wonders. Joint supplements were a huge part of Zeus' life for several years and certainly helped my gentle giant live to 14 (but gosh, do I miss my big guy). When we were given then opportunity to try one of PL360's natural dog supplements, I selected the Arthogen® Plus Advanced Hip & Joint Formula and knew Teutul would be the perfect test subject candidate for this review. 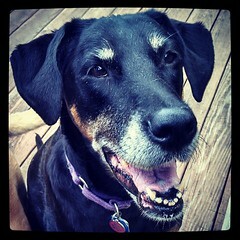 Having just celebrated his 12th birthday in October, I knew it was time to get my old man on a joint supplement. While Tut has never been officially diagnosed with arthritis, I asked our vet about the probability during out last check-up. She figured it was "more than likely" that Tut did have some arthritis going on, as it is very common for dogs of his age. Since he was not showing any signs of distress or pain, we opted to forgo starting any prescription treatment. Instead, we decided to start with a joint supplement. The timing of our PL360 review couldn't have been more perfect! 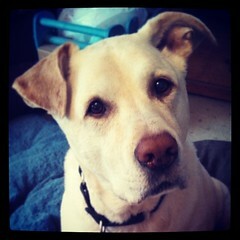 After Tut's vet appointment, I considered putting him on the same supplement we had Zeus on. Instead of reaching for that "usual" bottle, we were able to try something else... and boy am I glad we did! 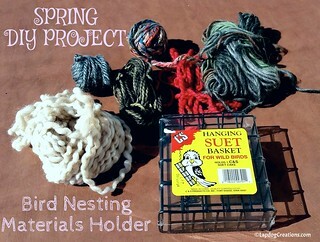 The first thing I needed to know about PL360 products was, of course, where they were made. I was thrilled to learn that all PL360 supplements are sourced and made in the USA, with all natural ingredients. At this point, I simply won't spend my money on any supplement that is not. 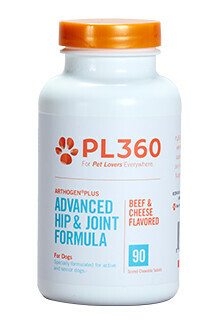 PL360's Advanced Hip & Joint Formula is specially formulated with glucosamine and chondroitin, plus MSM and HA to support healthy hips and joints. 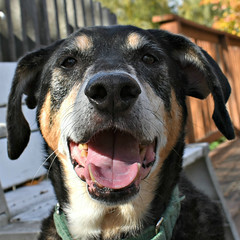 Ideal candidates are large breed and senior dogs. Tut has been taking the PL360 supplement for close to a month now and I am more than thrilled with the results. While the ingredients are similar to other joint supplements, the PL360 tablets are smaller than others, making them a lot easier for most dogs to take. 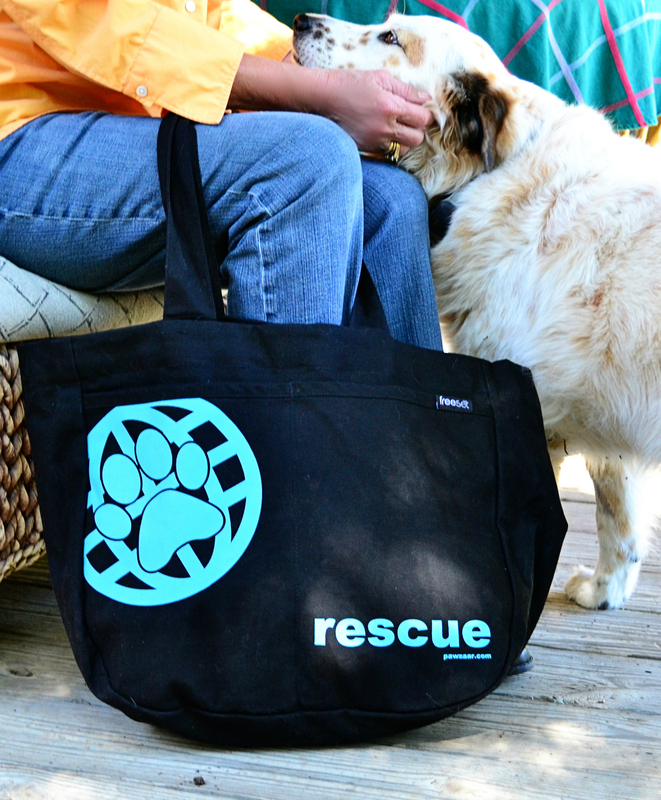 Plus, they can easily be broken in half for dogs who need 1/2 size doses. But, the more important thing is that I can clearly see improvement in Teutul's activity level! Sure, he still loves his cuddle time on the couch, but I find my old guy initiating play sessions with Penny more often now. And by play sessions, I mean wrestling, romping, playing keep away and catch-me-if-you-can. He's also back to grabbing toys from time to time and bringing them to his humans to initiate play as well. It is clear that Tut benefits from a joint supplement, and it makes me so happy to see him a little more active! In addition to the Advanced Hip & Joint Formula, PL360 also manufactures Hip & Joint Formula (designed for active dogs who don't necessarily need as much support as large breeds or seniors), Anxiety Relief®, Shed No More® and DigestAbles® Digestive Support. You can purchase Advanced Hip & Joint Formula, as well as the other PL360 supplements online at HealthyPets - and if you act fast, you can save 20% with coupon code PL360! 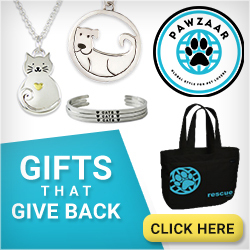 This code is good thru 12/31/15, so order now and fill your pup's stocking! PL360 supplements can also be purchased online at EntirelyPets. 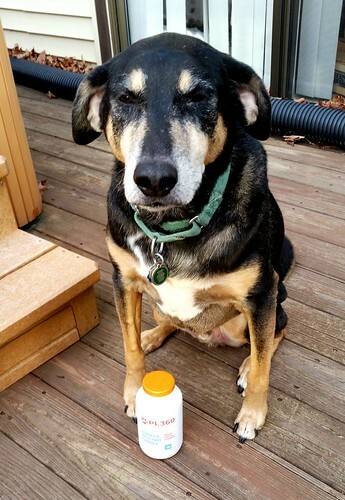 Morgan and I took glucosamine chondroitin for years and it really helped us. Then when Fudge had his stroke I started giving it to him. Then Bailey had a back problem so she started taking it too. Then I decided that everyone over eight should take it to try and ward off the aches and pains of aging so now we all take it every day.